Target your audience and message with effective and powerful communications using direct mail services. 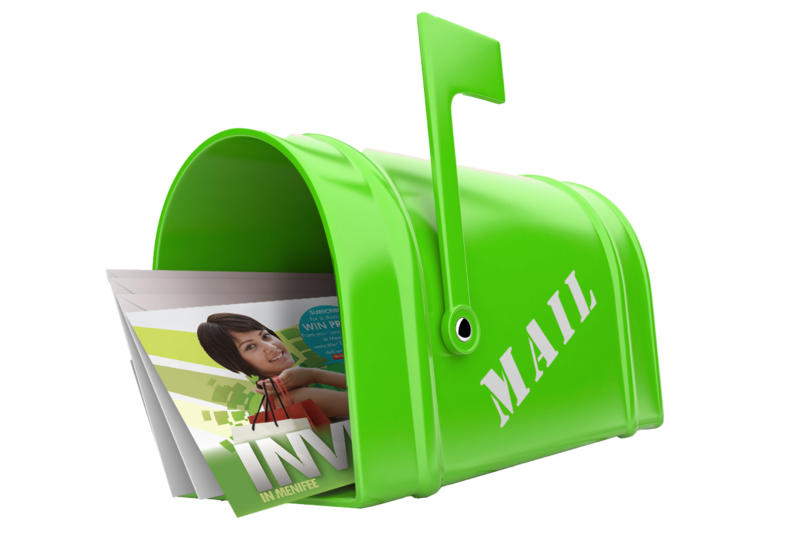 A direct mail piece is highly targeted, which has the advantage to be much more personal to prospective customers. Postal routes in your area are selected to meet your targeted customers and clients for your business. These routes vary in size and are rotated monthly. We help businesses visually communicate their ideas by designing a foundation to promote and market. Our team will work with you down to the last design details. What will make your business stand out in today's competitive world? The key is graphic design which is a combination of color scheme, layout and graphic imagery uniquely complementing each other. Our teams is creating online graphics that are effective, eye-catching and will leave lasting impressions. 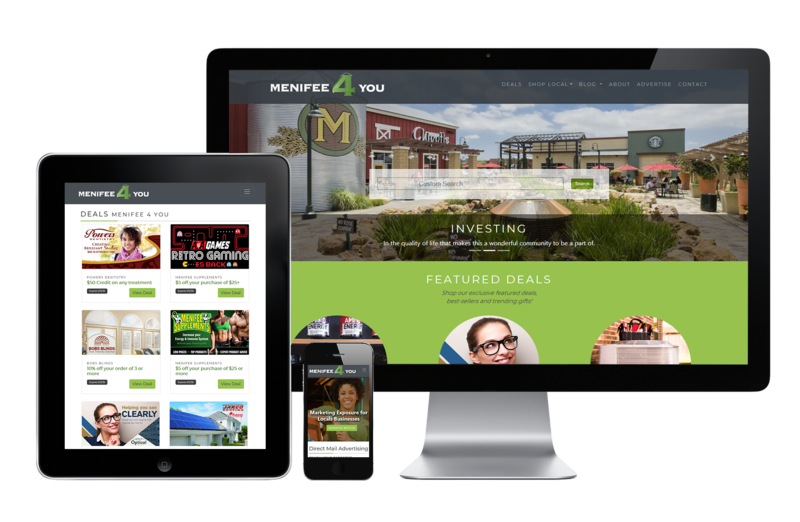 Each design is to help optimize you online business performance. Developing your website is a combination of a work of art that is displayed on your flyers, business cards and an extension of your branding identity. Printed materials are still a huge part of any brand’s identity. They are engaging methods that establish your business. 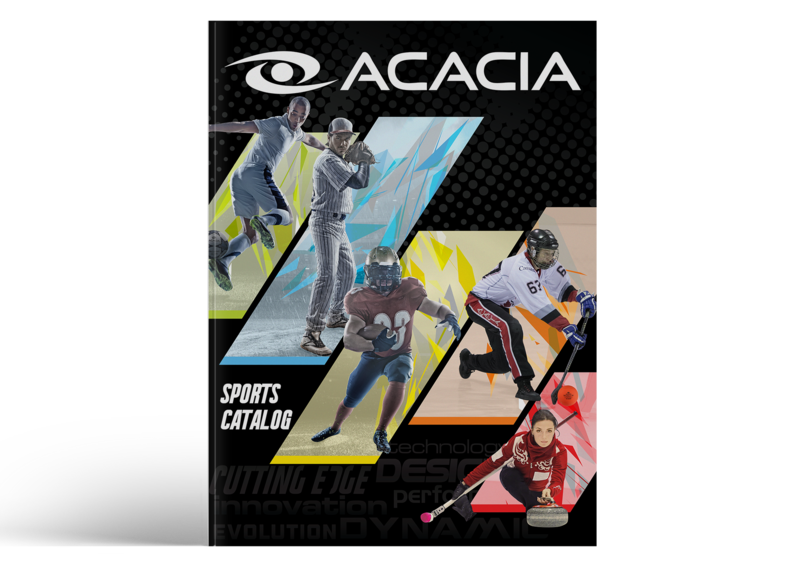 From large to small printing we are helping you showcase your business products, ideas, and services with printed materials. 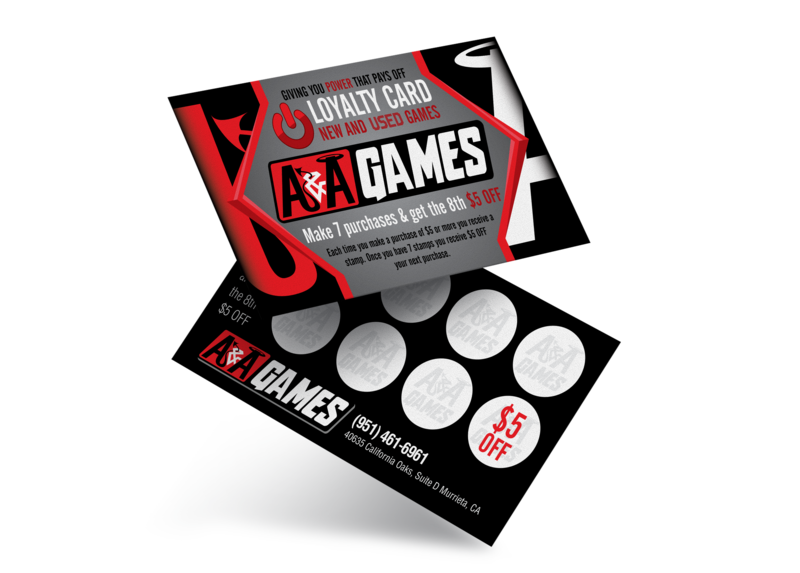 Print and advertising allows you to combine design elements that help to establish brand identity and recognition, to keep consumers coming back for more.